The Good Housekeeping Reader Recommendation is a highly sought-after accolade for anything in the consumer sphere – be it technology, clothing or indeed housekeeping. 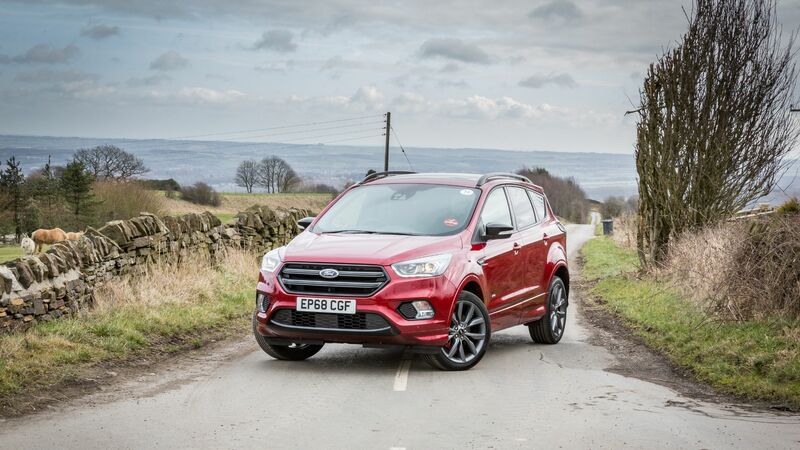 Now cars are on the iconic magazine’s radar, with the Ford Kuga and Ecosport earning a first ever automotive Reader Recommendation. The Reader Recommendation comes with a combination of the ‘expertise of Good Housekeeping’s acclaimed testing institute’ as well as the insights of readers giving their personal experiences of a product. 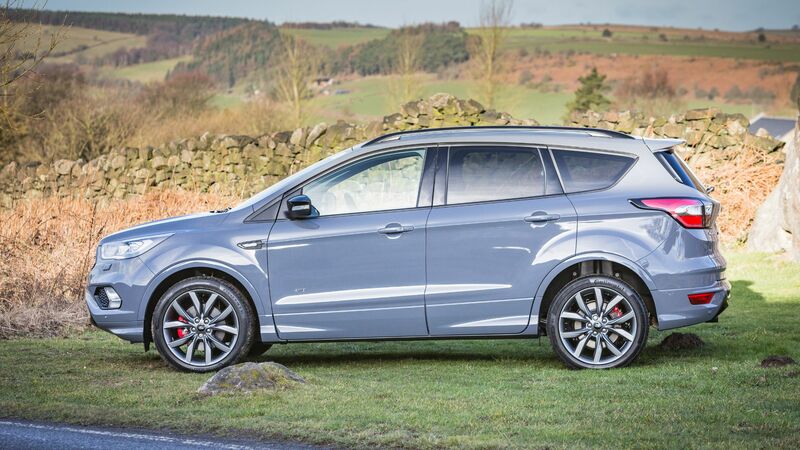 Fully 98 percent of readers rated the Kuga as very good or excellent. And 96 percent said they would recommend the crossover to friends or family. 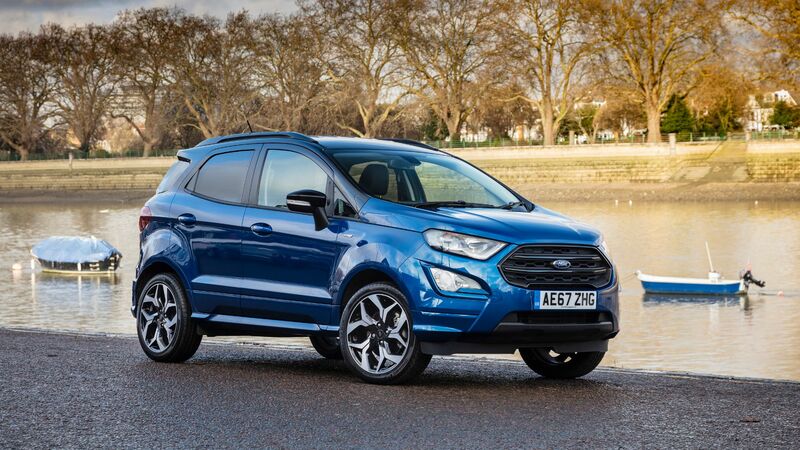 The Ecosport scores slightly lower, with 96 percent of readers giving a good/excellent score and 91 percent saying they’d recommend it. Still, not a score to be sniffed at. 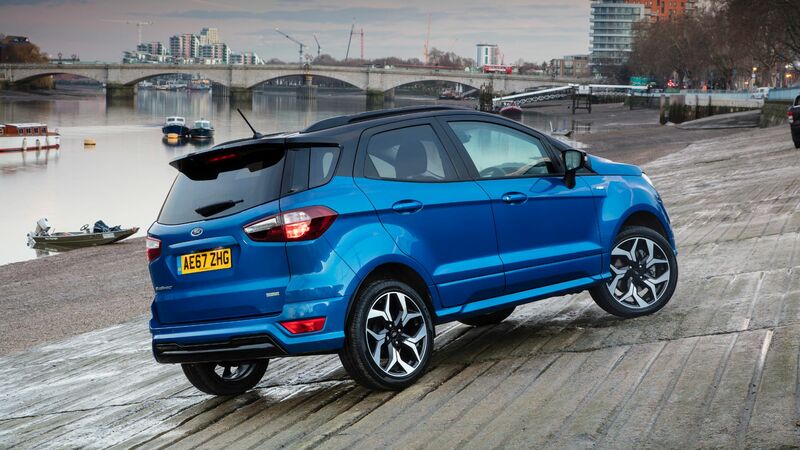 Alongside the success and acclaim the Fiesta and Focus are accruing, Ford has quite the award-winning lineup on its hands. “It’s great to see a brand like Ford engaging in our rigorous Good Housekeeping testing programme to ensure they’re providing the best quality for the ever-discerning consumer,” added Jim Chaudry, automotive director at Good Housekeeping publisher, Hearst UK.